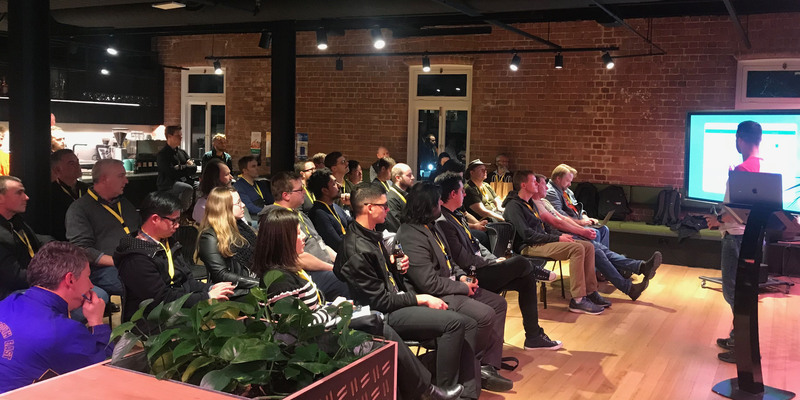 Blackmagic Design are our generous hosts for the October meet up for Melbourne Apple Admins at their Australian offices located at 11 Gateway Court, Port Melbourne. We will kick things off at 6:30pm. Please RSVP via Eventbrite as places will be limited. Enter off Cook St – Parking is available in Gateway Court. Public transport options are limited so consider sharing an Uber or taxi with other attendees. 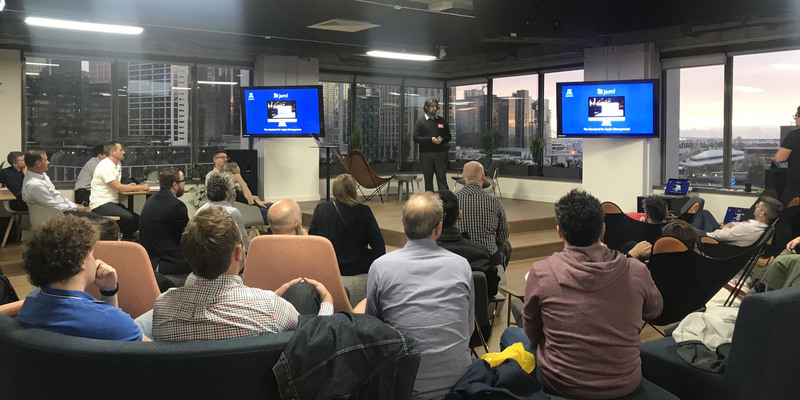 Slack have generously agreed to host us again for the August meet up for Melbourne Apple Admins at the APAC HQ situated at The Maltstore (Level 1, 551 Swanston St Carlton). Proceedings kick off at 6:30pm and RSVPs are essential as spaces will be limited. Please RSVP via Eventbrite so we know how many to cater for. Please RSVP via Eventbrite so we know how many attendees to cater for. Save the Date – July 27th! Our next meet-up will be held on Thursday July 27th at the lovely St Kilda Road offices of seek.com.au. Details to follow soon! 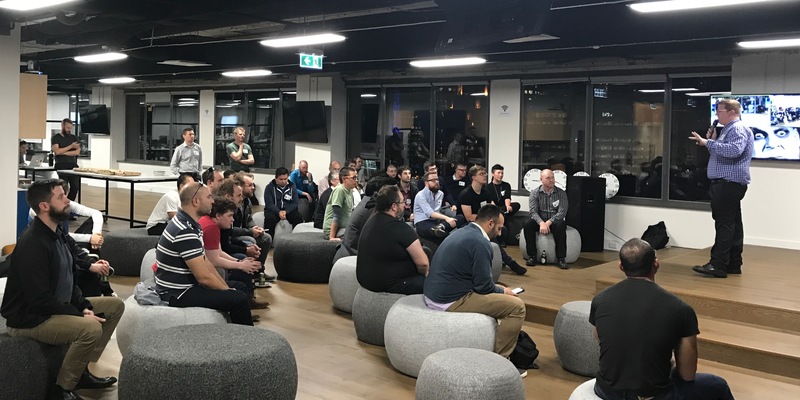 CultureAmp are hosting the May meet-up for Melbourne Apple Admins in their new offices at Level 10/31 Queen Street Melbourne. Proceedings will begin at 6:30pm – Note the change back to a Thursday evening! 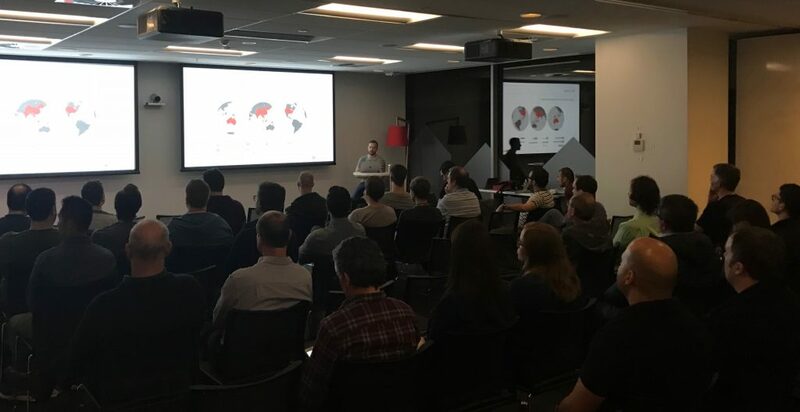 Splunk will be our hosts for the March meet-up at their Melbourne HQ (lvl 16 North Tower Rialto, 525 Collins St Melbourne) – please ensure you arrive by 5:45PM as security close the lifts at 6PM! Have you been working on something that the Apple admin community might find interesting? Why not give a 5 minute lighnting talk to the rest of the group? Feel free to contact us via the form on the homepage. Don’t forget to follow us on Twitter.